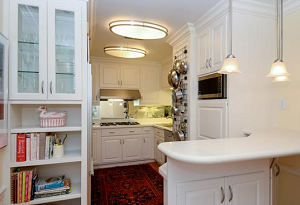 510 Groveland is a one of a kind, turn of the century New York style condominium development co-op. The old world style architecture is sought after in the Minneapolis real estate market, and makes it one of the more unique buildings in the city. You too can have a slice of Manhattan living right here in the Twin Cities. Built in 1927, the building is located across the street from contemporary Walker Art Museum and within walking distance of Loring Park and other nightlife. If you are looking for an elegant penthouse then you should consider giving the 510 Groveland condos a look. Residents of 510 Groveland are also living above La Belle Vie Restaurant, one of the more high end restaurants in the city. Scroll down to see all 510 Groveland Condos for sale below or learn more about the building features and amenities that make this such a wonderful housing option. Looking to live at 510 Groveland in Loring Park Minneapolis but not finding what you are looking for? Inquire about our 'off MLS' Minneapolis Condo and Loft pocket listings. Superb craftsmanship is what the units at 510 Groveland offer homebuyers. 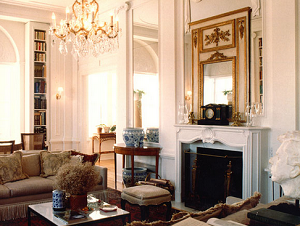 The historic building offers beautiful vintage common areas in the lobby and lounge areas. These upscale residences range in size from 400 to 2.006 sq. ft. and features stunning views of the Minnepolis skyline and Loring Park. For fine-dining, residents need only take the elevator down to the ground floor and enjoy a fabulous meal at the award-winning La Belle Vie restaurant. 510 Groveland, Minneapolis is centrally located, with easy access to major arteries and public transit. 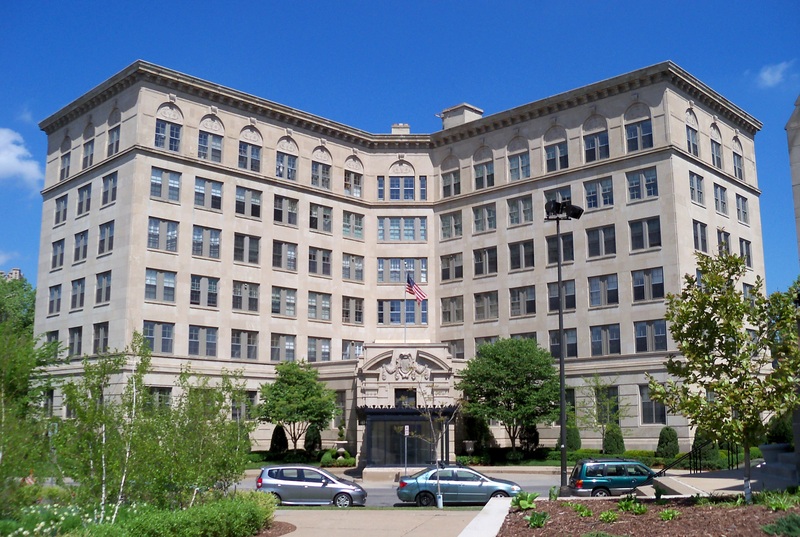 The convenient location in the heart of the Loring Park neighborhood is walking distance from restaurants, drug stores, grocery stores, the Walker Art Museum. 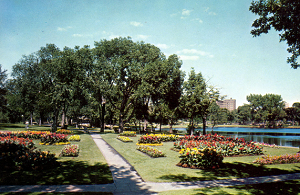 Loring Park is just down the street and Nicollet Mall offers plenty of shopping. Parks: Loring Park, Minneapolis Sculpture Garden, Thomas Lowry Park, Wilson Park Tower, Kenwood Park, Loring Greenway, Bryn Mawr Meadows. Restaurants: La Belle Vie, SEVEN Steakhouse, Hell's Kitchen, Cafe & Bar Lurcat, Bombay Bistro Fine Indian Dining, Loring Kitchen and Bar, Lotus Restaurant, Salsa A La Salsa, Ichiban Japanese Steak House & Sushi Bar. Shopping: Nicollet Mall, Wedge Community Co-Op, Saks Fifth Avenue OFF 5th, Gaviidae Common, Calhoun Square, Target, Frattallone's Ace Hardware, Macy's. Schools: Child Garden Montessori (Private, PK), The Blake Upper School (Private, PK-12), City of Lakes Waldorf School (Private, PK-9), Loring Nicollet Alternative School (Private, 9-12). Do you own a condo in the 510 Groveland condos and happen to be thinking about selling? Let me assess your condos value and get you a price quote. Fill out my condo sellers form and our team of Minneapolis condo experts at Downtown Resource Group will get back to you with more information on the recent sales activity in your building as well as provide you a marketing plan and general market assessment.